Whenever I read books (primarily non-fiction), I always try to take copious notes right on the pages and also on the back few pages if they have blank pages there. This way I can review my notes every year or whenever I have a need to refer to the particular theme or topic covered in the book. 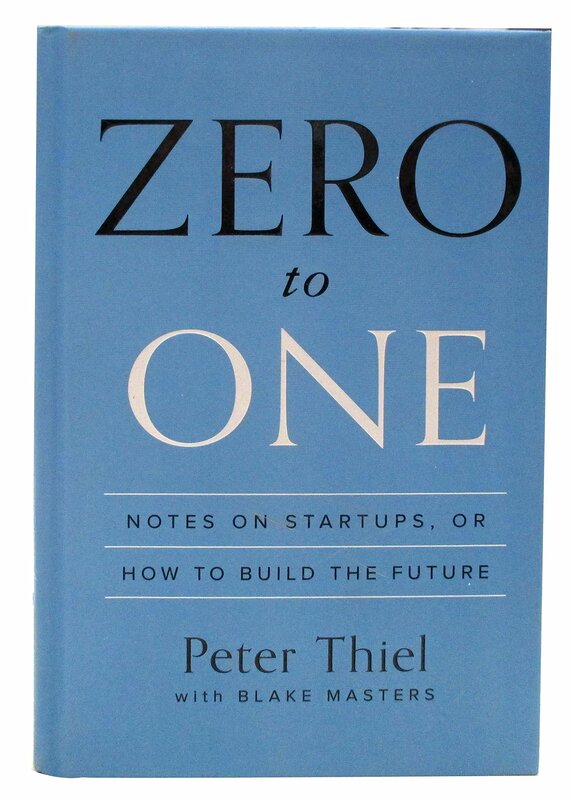 Just the other day I was glancing at my notes from the back pages of “Zero to One” by Peter Thiel w/Blake Masters. And I noted a visualization that was the key takeaway hopefully for everyone reading it. 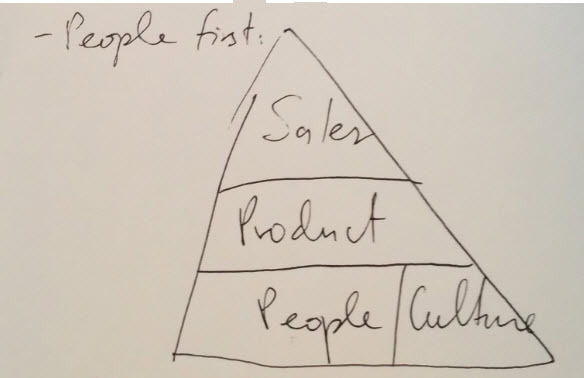 This was right from my notes – “People first“. Building great companies is all about recruiting good people! Nothing else is as important as attracting the best possible people to your company or your team and everything else follows later. You have to focus your energy on finding the best-in-class, A-level people to join you and you’re at least 50% of the way there to a winning outcome. 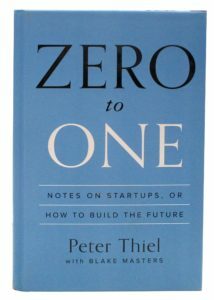 What else did you glean from “Zero to One”? 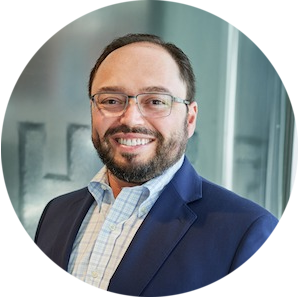 And what are some other thoughts on building great teams and getting the right people?